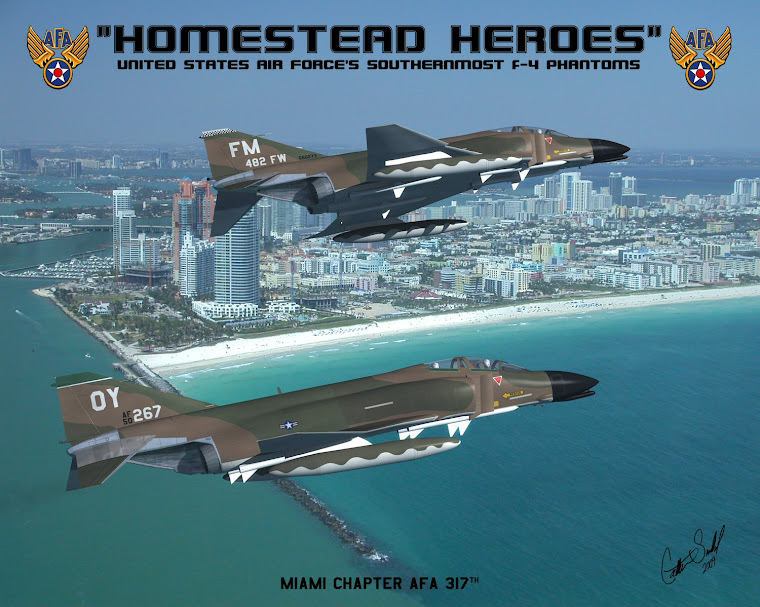 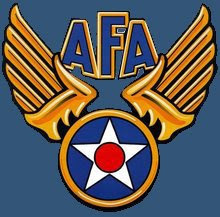 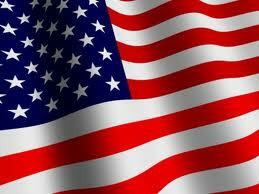 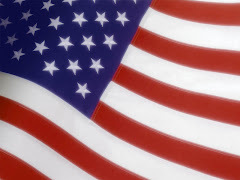 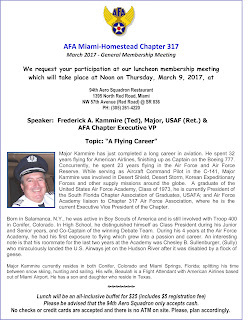 The 317th America's Relevant Air Force Association Chapter: Air Force Association Miami-Homestead AFA Chapter 317th Welcomes Chapter Executive VP, Frederick A. Karmmire (Ted), Major, USAF (Ret.) As The March 9th Luncheon Guest Speaker. 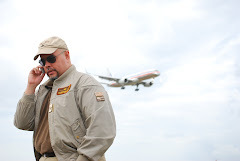 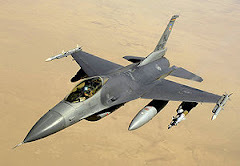 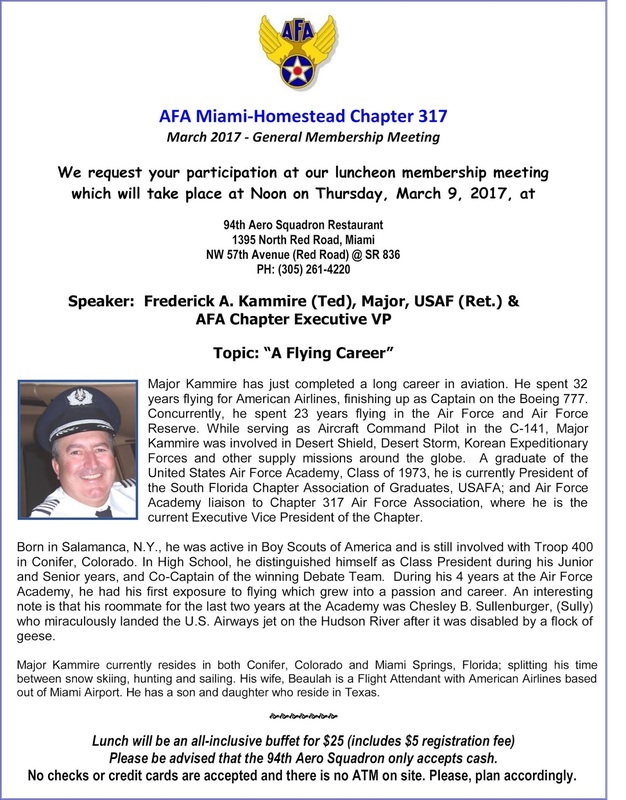 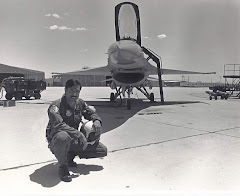 To Speak About "A Flying Career"
Air Force Association Miami-Homestead AFA Chapter 317th Welcomes Chapter Executive VP, Frederick A. Karmmire (Ted), Major, USAF (Ret.) 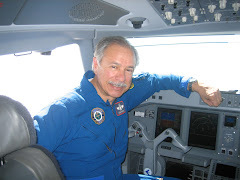 As The March 9th Luncheon Guest Speaker. 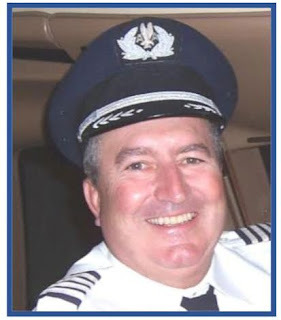 To Speak About "A Flying Career"